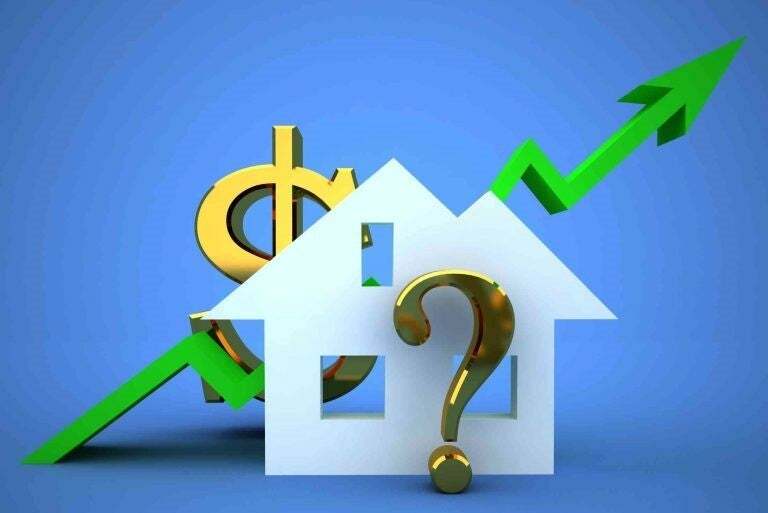 The last 12 months have shown to be cautious and uncertain in the real estate market. We saw major changes in borrowing rules and interest rates, both which significantly impacted buyers’ ability to upgrade their home, and for many first-time buyers, made it questionable if they could even enter the market in a starter home. Thankfully our community of Leduc has continued to remain relatively steady and stable. In 2018 the number of single family homes increased to 471 sold, whereas in 2017 we had only 404 single family homes sell. The average sale price for single family homes was $356,720 in 2018, which represented a 2.83% decrease from 2017’s average price at $367,380. Condo sales were consistent with 64 condos sold in both 2018 and 2017. Surprisingly, we saw an increase in condo’s average sale price by 2.19% reaching $229,978 in 2018, compared to 2017’s average price which was at $225,059. Housing also take a little longer to sell. In 2018 single family homes averaged 67 days on market to sell, compared to 62 days on market in 2017. Condos averaged 82 days on market to sell, compared to 81 days on market in 2017. These numbers represent our community of Leduc as a whole and will differ from one neighborhood to the next. If you’d like a specific break down for your area, contact us and we’d be happy to share further info with you. If you’re considering a move or would like an updated market evaluation on your home, call us today. It is always our highest honour to serve you in any way we can!